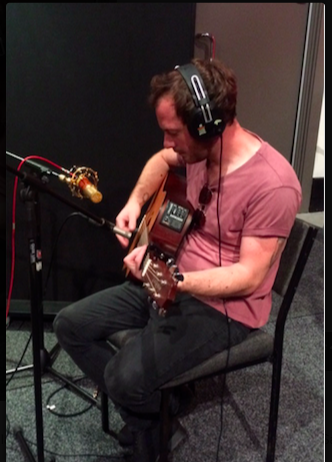 I teach in Balmain, Rozelle and the inner west of Sydney and offer mobile guitar lessons in your home. Im 34, years of age, with 20 years playing experience. A graduate from the famous Academy of Contemporary music in the UK. 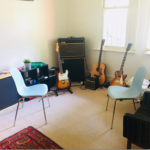 I’m an easy going, and friendly guitar teacher with the ability to simplify and encourage good techniques that will have you enjoying playing music in no time. Teaching you the things to need to know, whilst keeping things fun and interesting. 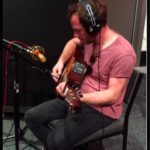 Providing insight on all things guitar related, even from how to string, and tune your guitar. Equipment selection, through to scales, theory and ‘playing by ear’. 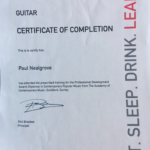 Happy to offer a free 20 minute consultation to assess your guitar playing goals. I recently had my first lesson with Paul and consider myself really lucky to find an affordable, flexible and reasonable instructor. 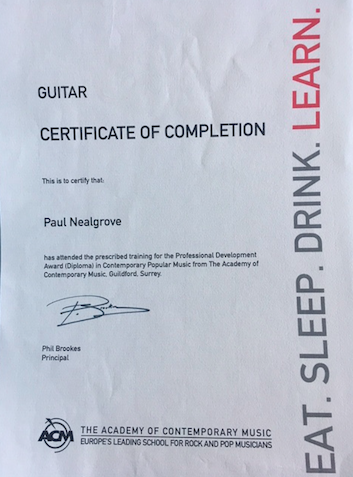 Paul has a huge bank of musical knowledge that he’s more than willing to impart on his students. He quickly adapts to the style you want to achieve, and knows the little tricks to accurately correct your technique. I felt I sounded much better after the first lesson! He doesn’t load you up with an impossible amount of homework on your first go. Rather, he gets to know you and what you aim to achieve with proper instruction. Oh, and he’s really down to earth which is a bonus. Great thanks, Paul was great.